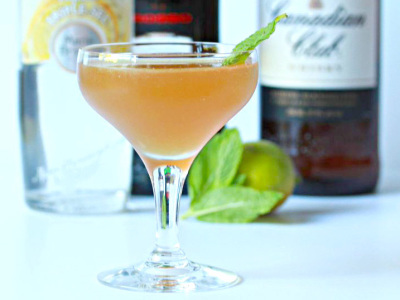 Originally called the Gin Sling this classic cocktail was created in Singapore at Raffles Hotel in the early 1900s. 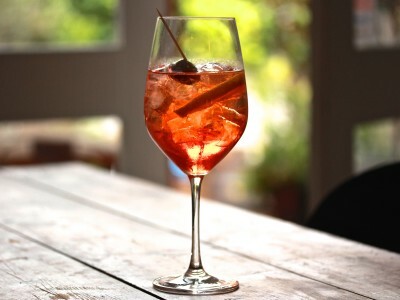 A refreshing cocktail, perfect for the SE Asia humidity, its recipe includes gin, cherry brandy, Cointreau, Benedictine, Grenadine, pineapple juice, lime juice and Angostura bitters, served in a highball glass over plenty of ice and garnished with a red maraschino cherry and a slice of pineapple. Most bars will have their own version of the classic. With its curious Asian inspired styling, Seamstress is one of Melbourne’s most sophisticated bars. Knowledgeable waiters will seat you and serve you at your table – Seamstress’s version of the sommelier. 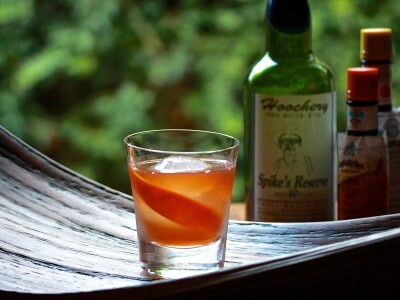 The cocktail list is extensive and will cater to any taste or preference. Immediately you get the impression that these guys are serious about their drinks. Seamstress is a grown-up experience with a jazz & blues soundtrack. 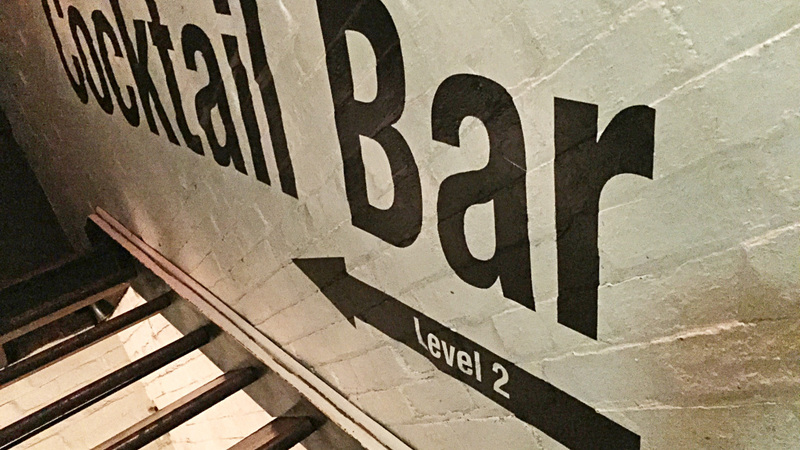 A narrow doorway off Lonsdale St will lead you to the three flights of stairs you climb to the warehouse space at the top of this historic old building. 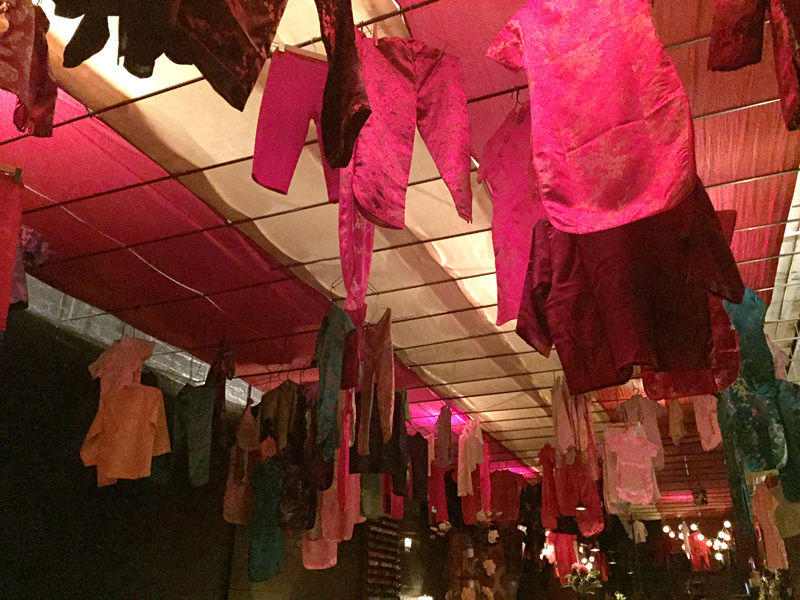 A 120-year-old former textile factory and Buddhist monastery, Seamstress has preserved some of its heritage by decorating the space with traditional Chinese garments, mostly cheongsam, hanging from the ceiling along with other textile manufacturing paraphernalia. 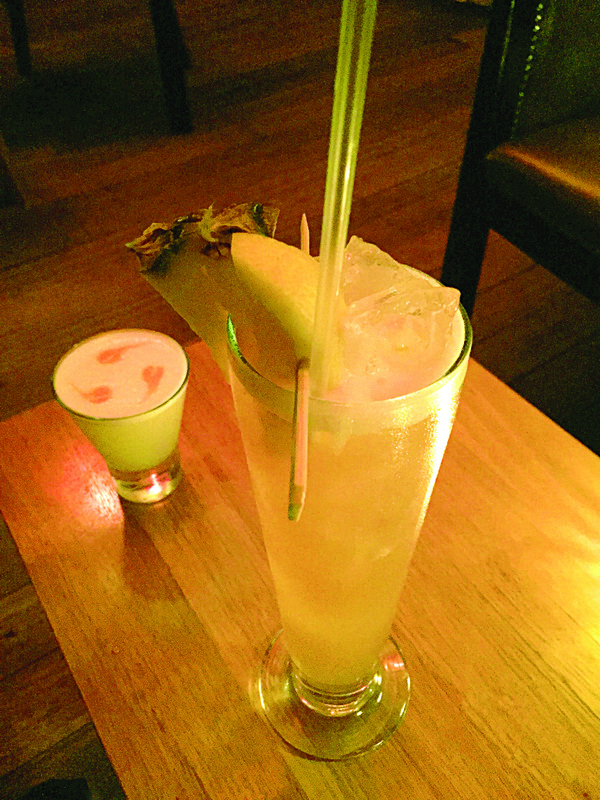 A little Asian inspiration equals a Singapore Sling and it does not disappoint. The menu says its true to the original Raffles recipe. And it’s light, fresh, tangy, fruity and refreshing the way a Singapore Sling should be. P.S. 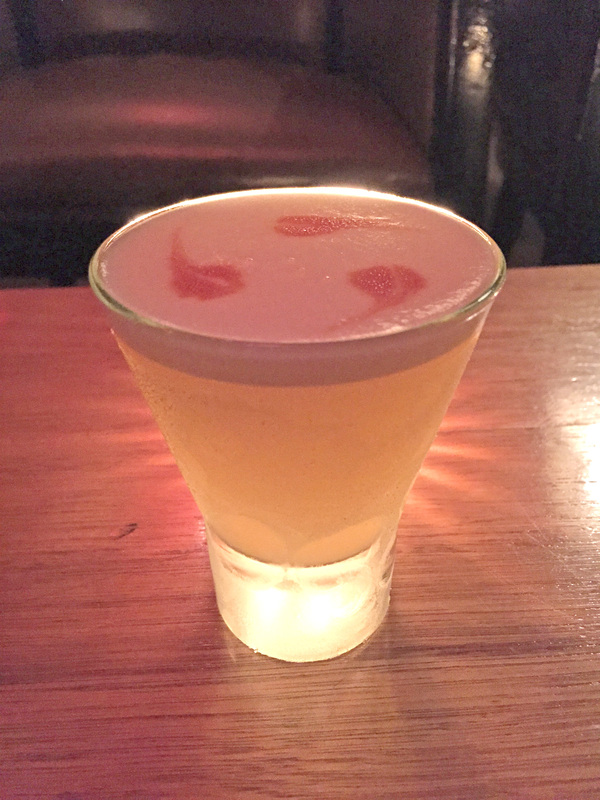 from Asia to South America, they also did an excellent Pisco Sour.